Every time Tether “prints” additional USDT tokens, the Bitcoin community is in uproar. 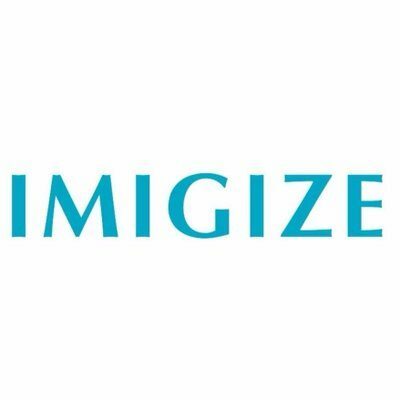 Many people perceive this company to be one of the biggest BTC price manipulators to date. 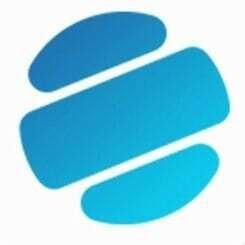 Their most recent batch of 300 million USDT has not gone by unnoticed. This doesn’t mean the company is doing anything wrong or illegal, though. 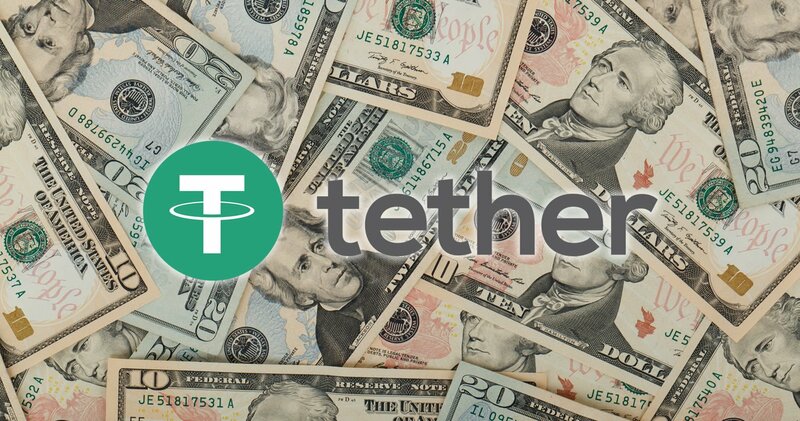 Over the past few months, there have been a lot of controversies surrounding Tether. 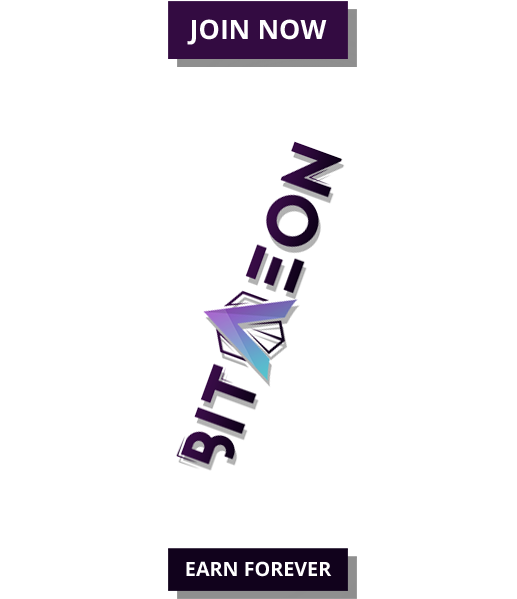 The company provides users with a digital token representing a value of $1. Although there are no ties to the Federal Reserve, the company is allowed to issue this token right now. However, Bitcoin users all over the world are somewhat concerned over this particular scheme. In most people’s opinion, Tether adds a lot more USDT to the list whenever the BTC price is dropping. With a new issuance of another 300 million USDT, a lot of questions are raised. It is the first time in over a month Tether issued more USDT tokens through OMNI. That in itself is rather interesting to keep an eye on as well. It is a pure coincidence the Bitcoin price took a nasty tumble in the same month. Even so, the speculation remains as to how this company affects the cryptocurrency market as a whole. Until proven guilty, they are doing nothing wrong or illegal. It is also worth noting how Tether has issued nearly $1bn worth of USDT since January. This seems to indicate the demand for their token is skyrocketing. As to who buys those tokens, is a different matter altogether. It seems all UST-related markets across the many different exchanges are doing pretty well these days. With over $2.52 billion worth of USDT in circulation right now, things will get very interesting. This does not include the tokens issued on the Ethereum network, which account for nearly $60 million as well. What Comes Next for Bitcoin? As one would expect, people will likely see a massive Bitcoin price surge in the next 24 hours. This morning, the value surpassed $9,000 for the first time in nearly a week. This doesn’t appear to be fueled by the USDT printing process, though. Instead, it seems business is resuming as usual without any specific outside factors influencing this process as of right now. Whether or not we will see more price gains, remains to be seen. For now, it remains a mystery why Tether is issuing so many USDT in one batch. A total of $300 million worth in one go is pretty steep, even for this company. As long as they have $300 million in extra assets to cover this process, there is nothing to be concerned about. The big question is whether or not that is effectively the case. Until Tether undergoes a proper audit, we will never know for sure. Rest assured things will get interesting for all cryptocurrencies moving forward. The USDT token can be traded against top altcoins as well. Which of these markets will see some major momentum in the coming hours and days, remains to be determined. Anything can happen in the world of cryptocurrency these days. For now, we have to wait and see how things play out exactly.